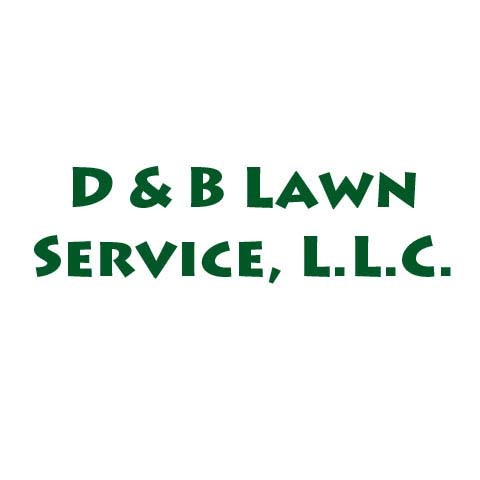 D & B Lawn Service, L.L.C. 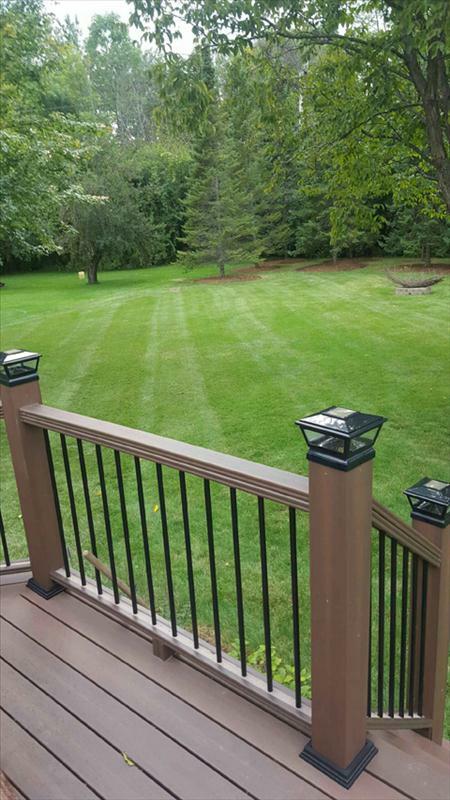 D & B Lawn Service, L.L.C., located in Oak Creek, WI, has been your go-to lawn maintenance company since 2009. 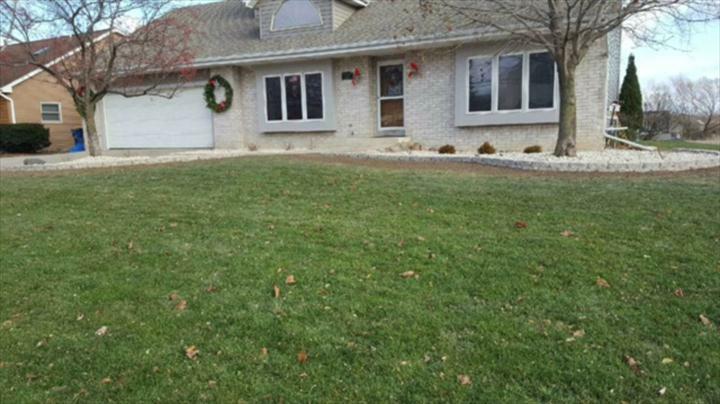 Born and raised right here in Oak Creek, we know our community and we know your yard. 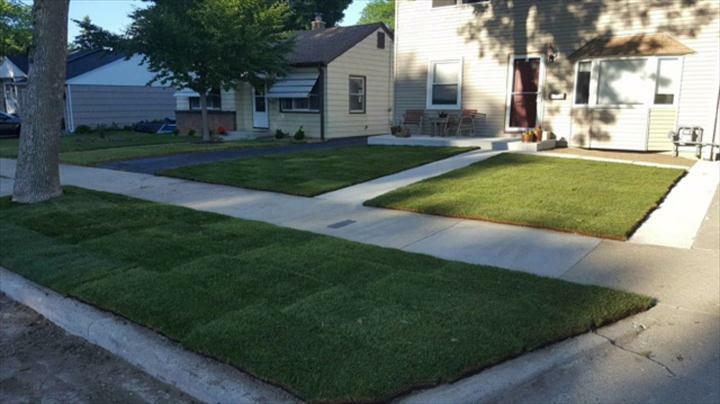 We offer complete landscape maintenance year round, including aerating, lawn care, and snow removal. 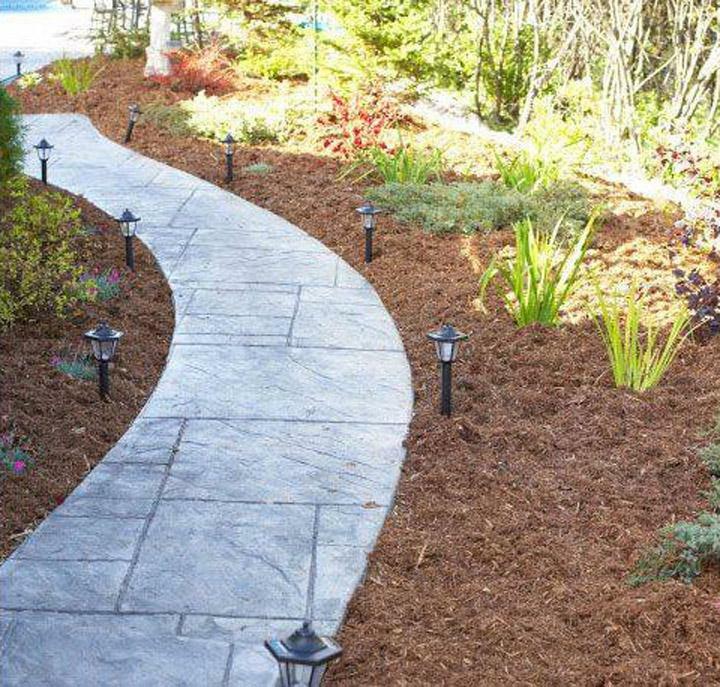 We’re fully insured and have low prices, so you won’t be disappointed when you choose us. 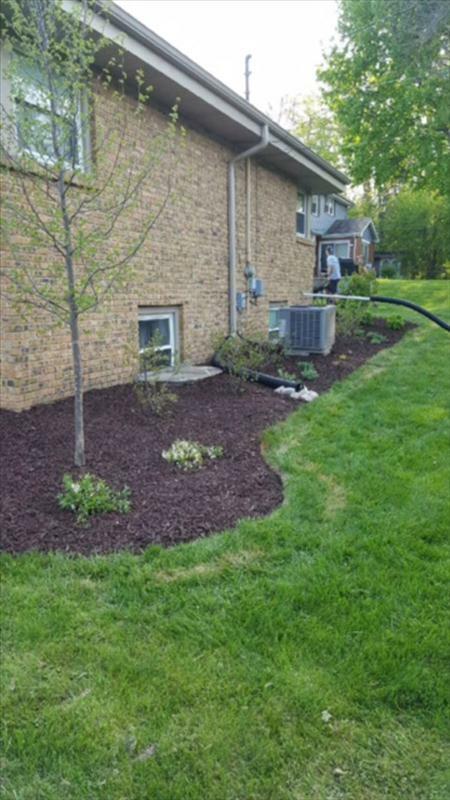 We have convenient hours, so call us for a free estimate. 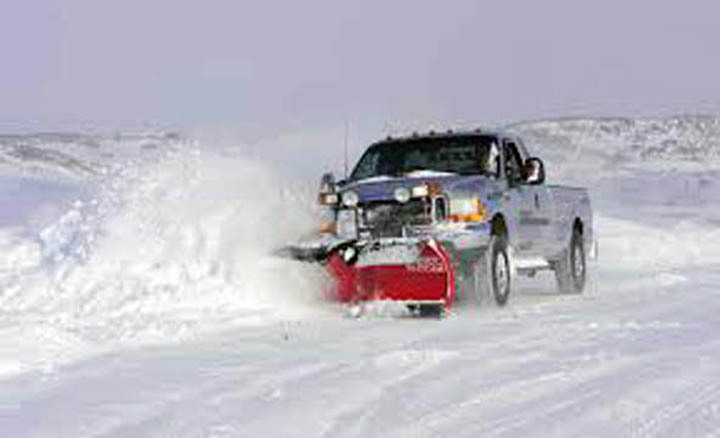 With us, service is always in season! Established in 2009. 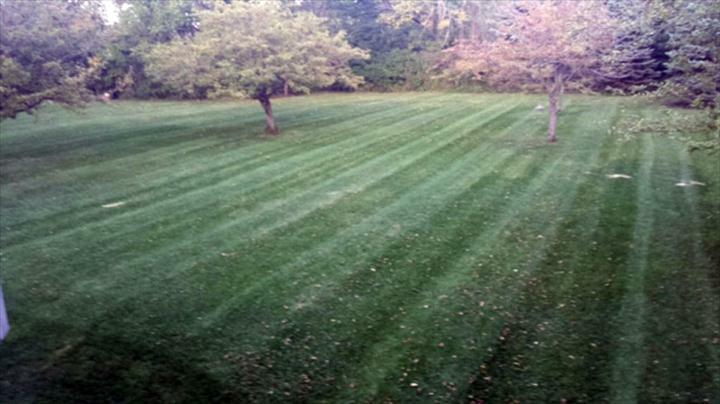 D & B Lawn Service, L.L.C. 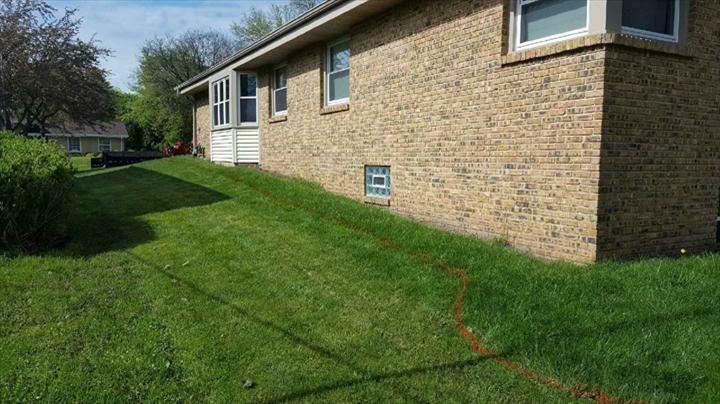 is proud to serve our local area which includes Milwaukee County, Oak Creek, Franklin, Greendale, New Berlin, South Milwaukee, Cudahy, St. Francis, Bay View, and Caledonia. 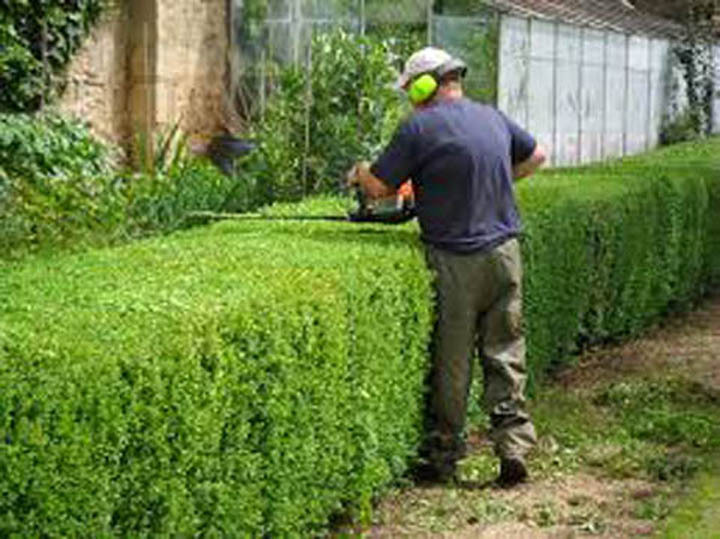 We specialize in Residential and Commercial, Complete Landscape Maintenance, Low Prices That Can Beat Competitors, Owner Operated, and 10 Years Of Experience since 2009.